Hello all! 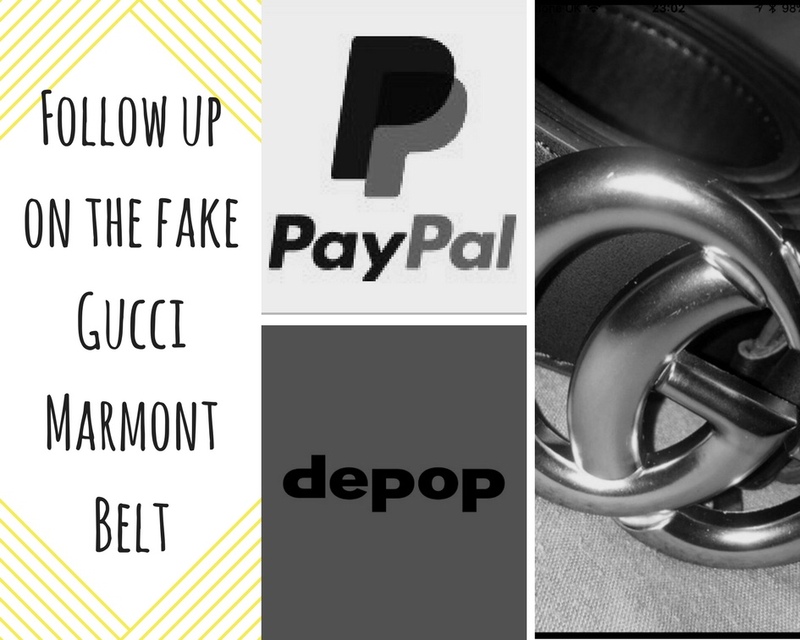 Back for the second edition of the one item styled 4 ways series is a staple that everyone has in their wardrobe (well I’m pretty sure they do!) is a pair of plain white trainers. Now I will acknowledge that these are plimsoles, but work with me here! It’s my first week back at work where our dress code is smart/casj (more on the casj side) so I thought I’d spend my week rocking the same pair of shoes for you! I love these trousers and styled them a bit differently by tying them up at the back instead of the front – they also work well at elongating my little old legs and I think the white trainer helps with that too! You can’t go too wrong with a classic white shirt, black trousers/leggings and white trainers! I’m actually wearing a white cardigan with this as it was a wee bit fresh that morning! 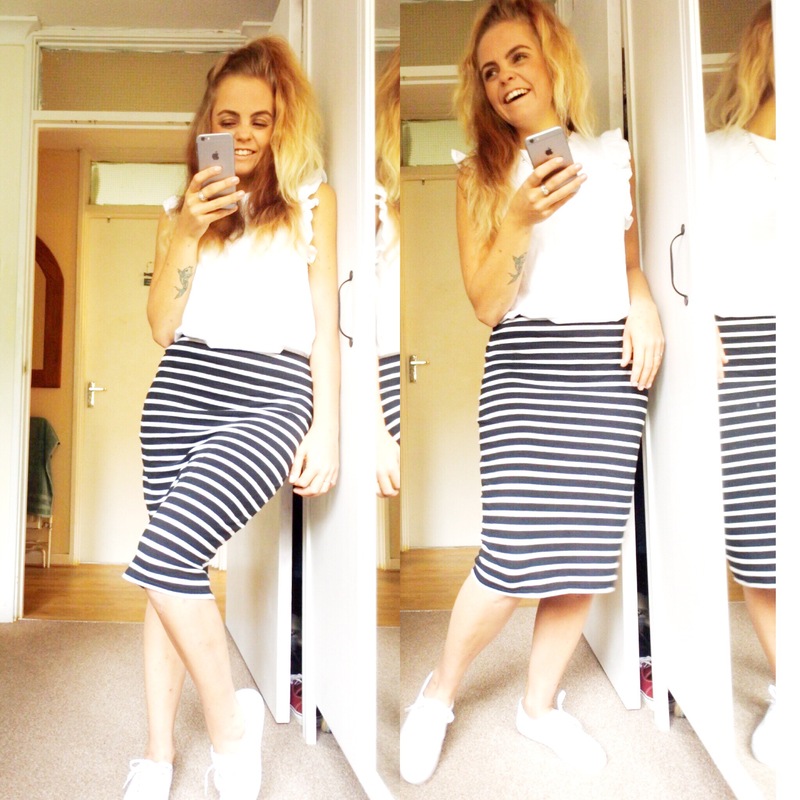 I thought I’d mix it up and match the white trainers with a cute midi skirt and plain white tee – because it’s something we all have in our wardrobes! WHAT THE HELL?!! 😂😂😂 I’m actually dying looking at it!!! For my final day of this challenge, I decided to pull out my trusty Khaki midi dress from Boohoo. White and Khaki are a match made in heaven in my eyes, so this was a perfect way for me to wrap up this post! 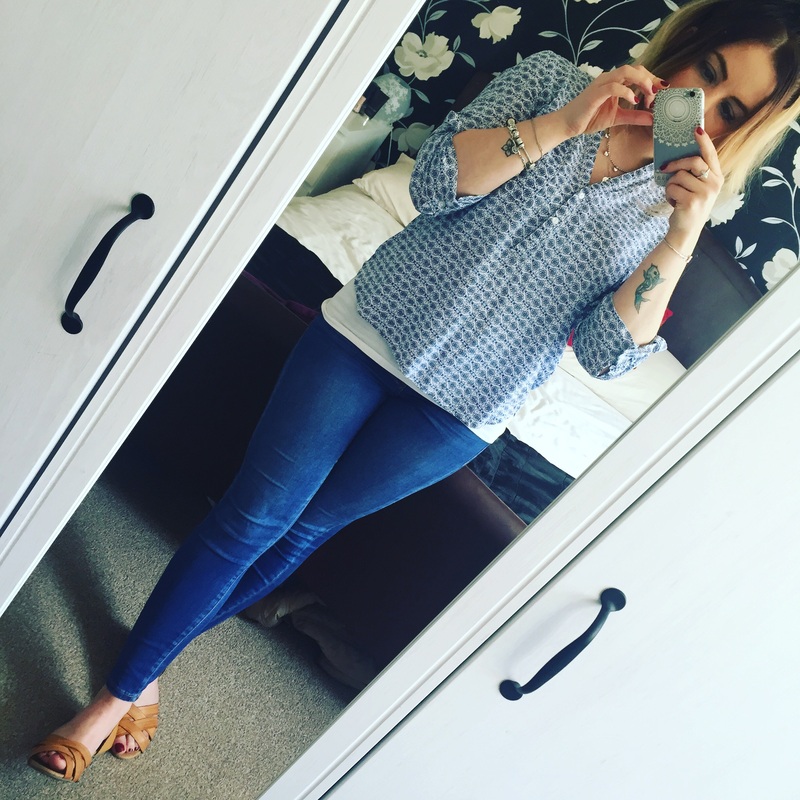 I’m really enjoying these posts and challenging myself to make better use of my wardrobe! Hopefully you’ve got some outfit inspo from this post and please let me know what you’d like to challenge me to style in 4 different ways!